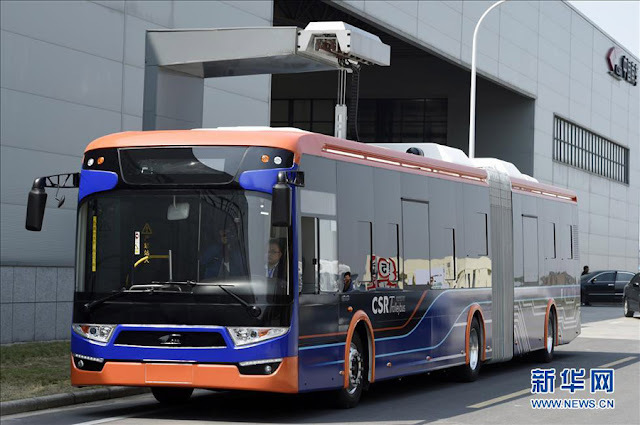 Zhuzhou Electric Locomotive in China proudly announces world’s fastest charging bus. The bus is on it’s route after successful inauguration in china. 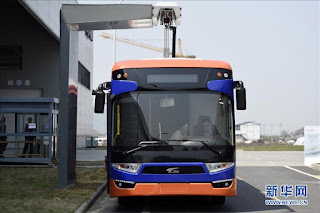 According to transport department officials in China, this electric rechargeable public bus — which was manufactured by Zhuzhou Electric Locomotive in eastern Chinese port city of Ningbo and runs along a 24-stop, 11 kilometer route — requires only 10 seconds for recharging and be ready again for its journey. In an interview during launch of the raid rechargeable public bus, Zhou Qinghe, president of Zhuzhou Electric Locomotive, stated that once full charged, this bus is capable of traveling 5 kilometers distance. It means this bus will require 3 recharges on a route of 11 kilometer. As the duration of recharging is just 10 seconds so no passenger will be annoyed at this. Not only that it is capable of rapid recharging, the bus is also designed keeping in mind the more efficient use of its energy. The bus can recycle over 80% of potential energy for storage and later on usage, during braking or negotiating slopes. Super-capacitor technology has been introduced in this bus. The supercapacitors of this bus are designed and manufactured from a cutting-edge carbon material that is capable of working in all possible temperatures (from -40 degrees to 60 degrees Celsius). These supercapacitors have a life span of 12 years. During this time they can endure several recharging again and again over time. When compared to a standard diesel bus, this rapidly rechargeable public electric bus consumes just one tenth of the energy as consumed by a diesel bus. In other words, it means fuel savings of as much as $200,000 over the full lifetime of the vehicle. 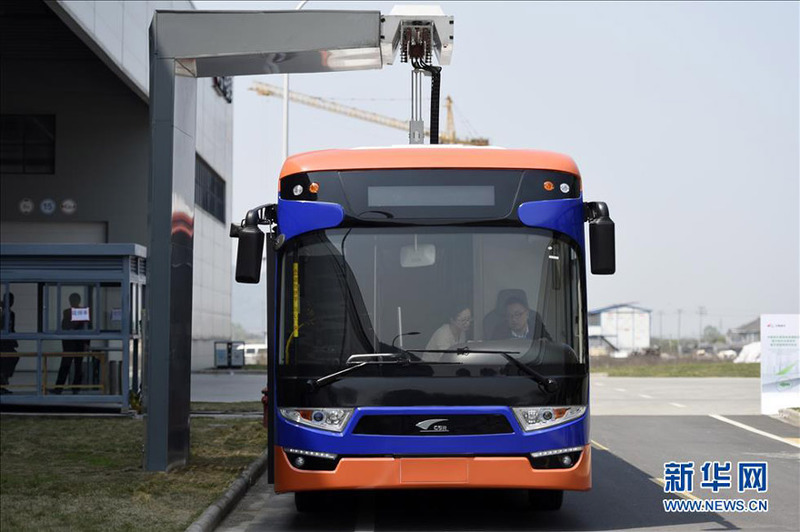 Zhuzhou Electric Locomotive in China now plans to manufacture and launch 1200 more rechargeable electric buses to its fleet in next 3 years. Being a mechanical engineer, I highly appreciate this advancement of Chinese engineers in public transport industry. These buses do not only mean fuel efficiency but also they are environment friendly. 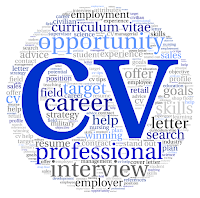 Young engineers should come up with more ideas in this field to unleash the true potential of industry. This world’s fastest charging electric bus is another great achievement of this decade.